That was the clear takeaway during this year’s Wellness17, the latest venture of Unwired and an evolution of its WORKTECH platform. 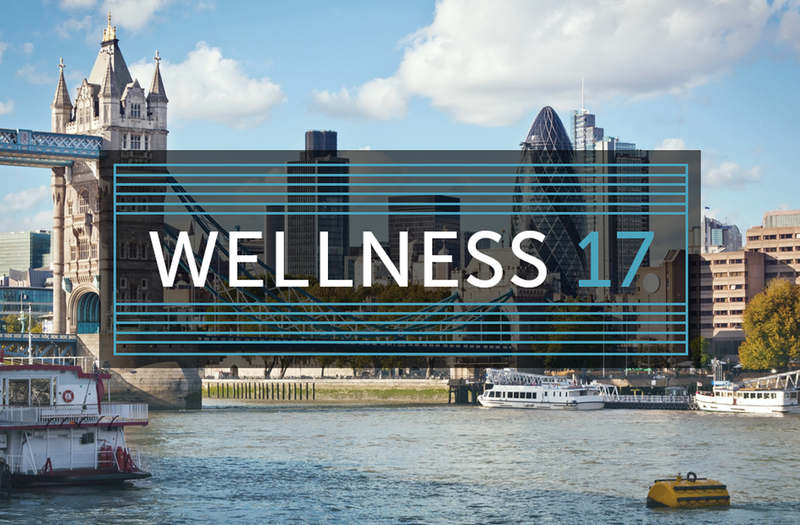 Hosted in London, Wellness17 built on the foundations of WORKTECH to further explore all the facets that affect wellness within the workplace, from the impacts of technology and job design to workplace culture and best practices for supporting mental health. In its broadest sense the second annual conference embraced topics across the full range of mind, body and spirit – and capitalized on key opportunities and challenges facing the UK market. With the global wellness economy now reaching $3.7 trillion (£2.8 trillion),1 the notion that both mind and body need to be nurtured and cared for is no longer taken for granted. And employers – from large corporations to government and non-profit organizations – can play a critical role in crafting workplaces that promote the health, happiness, satisfaction and productivity of their employees. That’s where the WELL Building Standard™ comes in. As buildings have an incredible influence on our lifestyle, our workplaces have the power to improve our health, well-being and performance. This means the design and operations of our built environments, as well as how we behave – that is, our activity levels or how we nourish our bodies through nutrition. As our modern workforce searches for purpose-driven opportunities where they can make an impact, employees also want to know that their employers have their best interests in mind. A WELL building which utilizes a holistic framework to help improve health and well-being for everyone inside signals to the world that an organization is putting people first. For the urban planners, facilities managers, architects, engineers and human resources professionals in attendance, making the healthy choice the easy choice for people is an objective we can all get behind.